Metro, buses, tram and trolley buses will run at less frequent intervals this holiday season. Public transport services in the Greek capital will be reduced over the holidays to allow workers the chance to enjoy Christmas and New Year’s with their families, operator OASA has said. On Christmas Eve, but also on January 1 and 3, buses and trolley buses will run at less frequent intervals, according to the Sunday program, while on December 31, they will start pulling off Athens’s streets by around 21.00 so as to be in their respective depots by 23.00. The ISAP electric railway will run on a restricted weekend schedule through Sunday, January 6, and on New Year’s Eve will start its last service at 22.00. The same measures will be in force for lines 1 and 2 of the Athens metro, which will start ending service on December 31 at 22.00. These changes will also affect service to and from Athens International Airport. Commuters using the tram are advised that service will be less frequent through January 4, while New Year’s Eve will see service start wrapping up at 21.00. 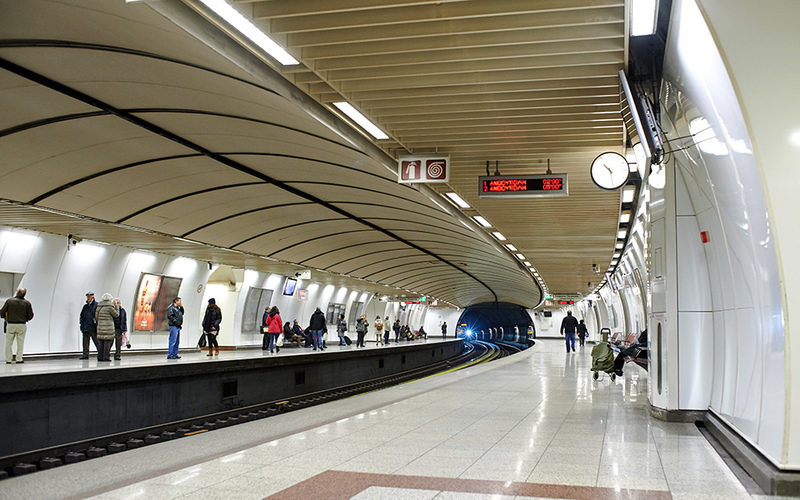 The suspension of all service from the stretch between Syntagma Square and Kasomouli station in Neos Cosmos due to technical problems is also still in force. For details and schedules, call 11185.